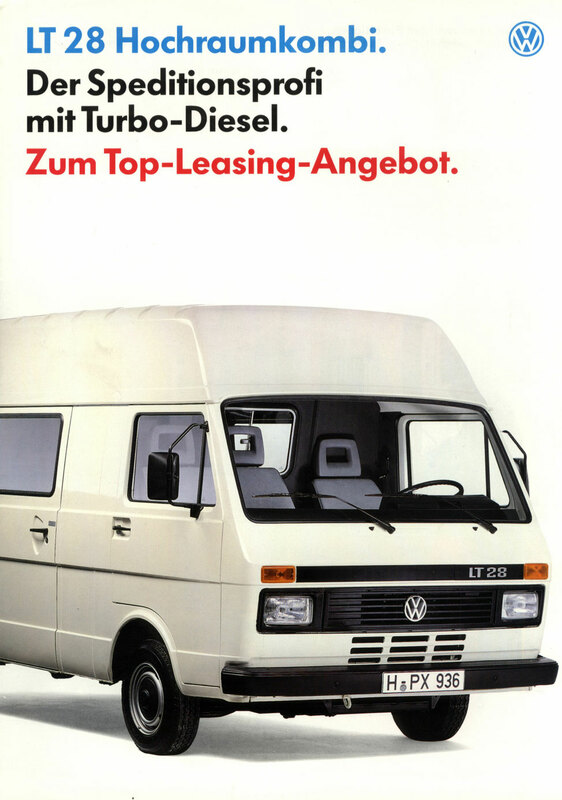 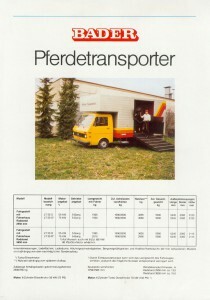 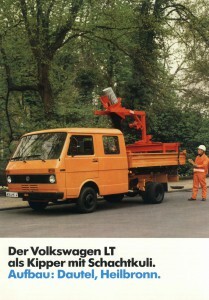 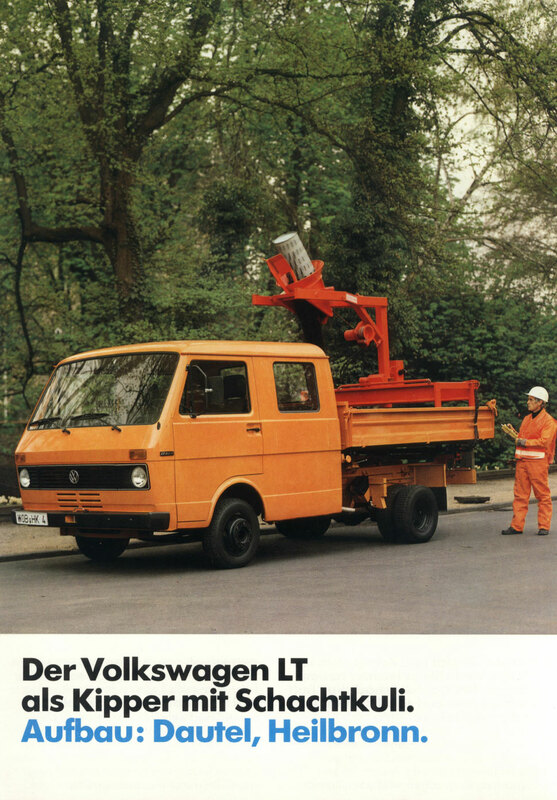 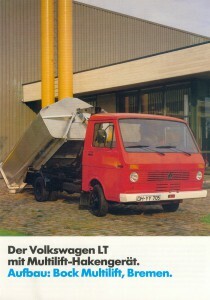 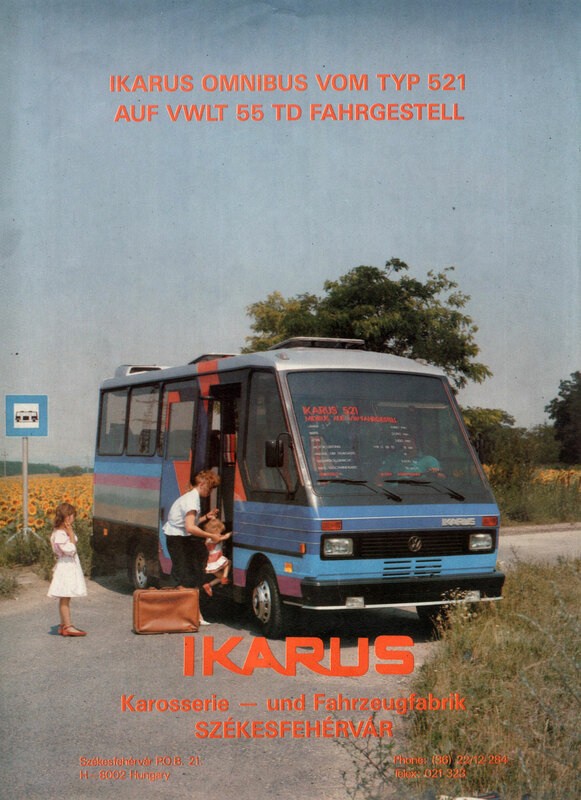 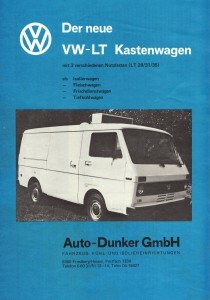 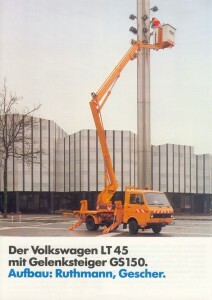 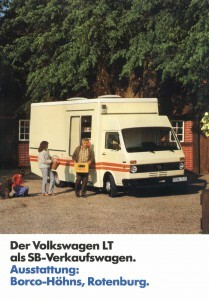 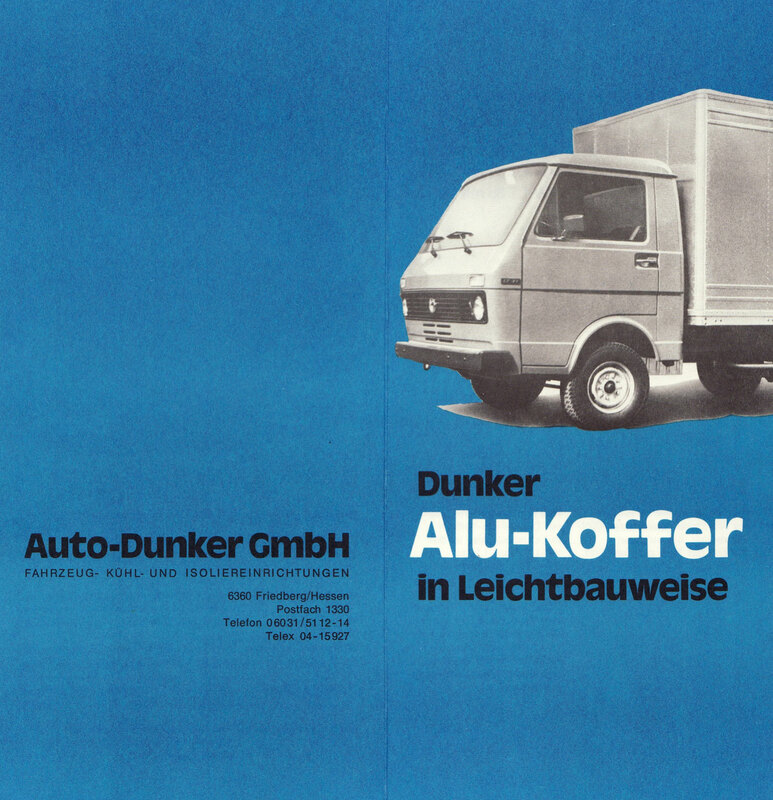 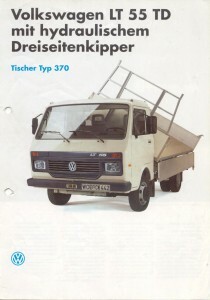 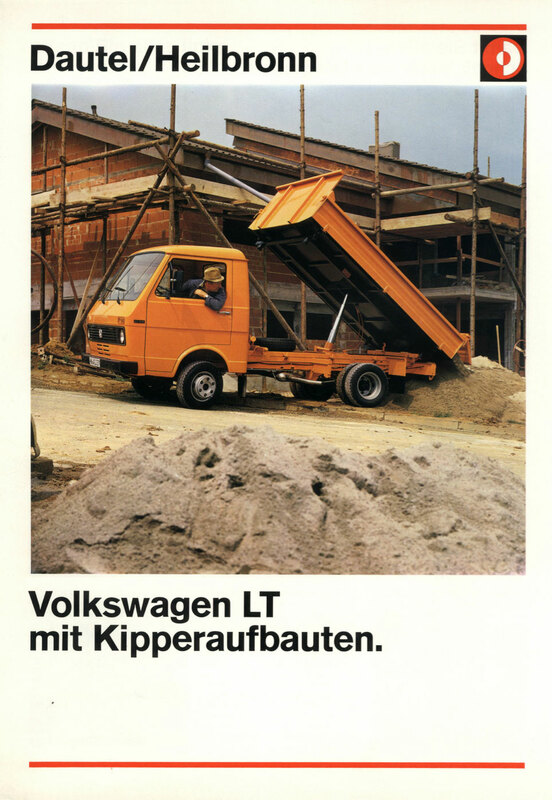 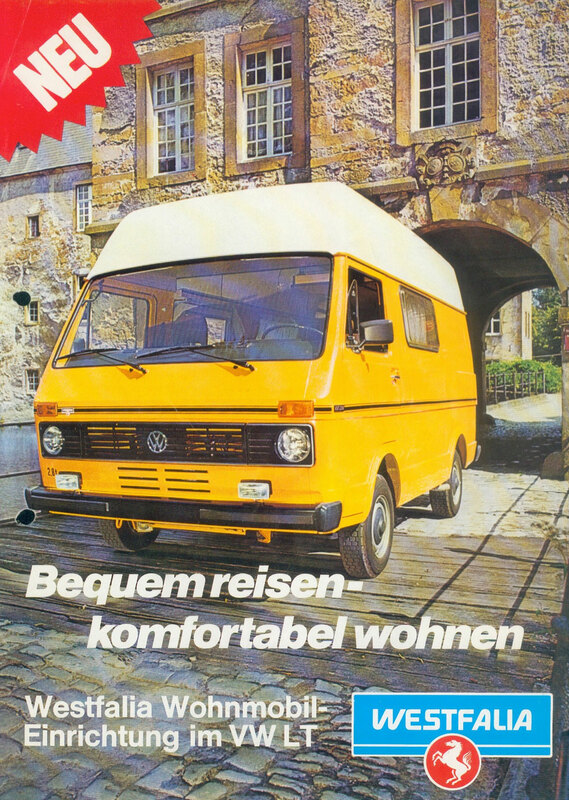 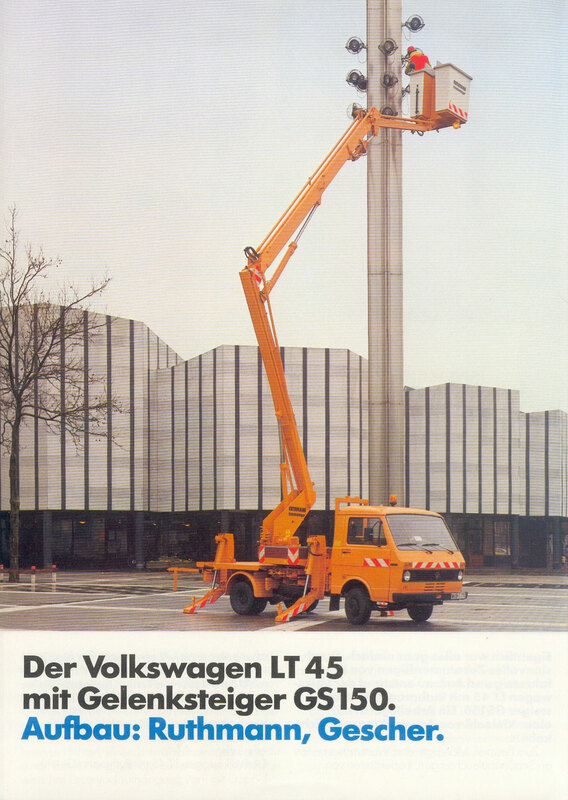 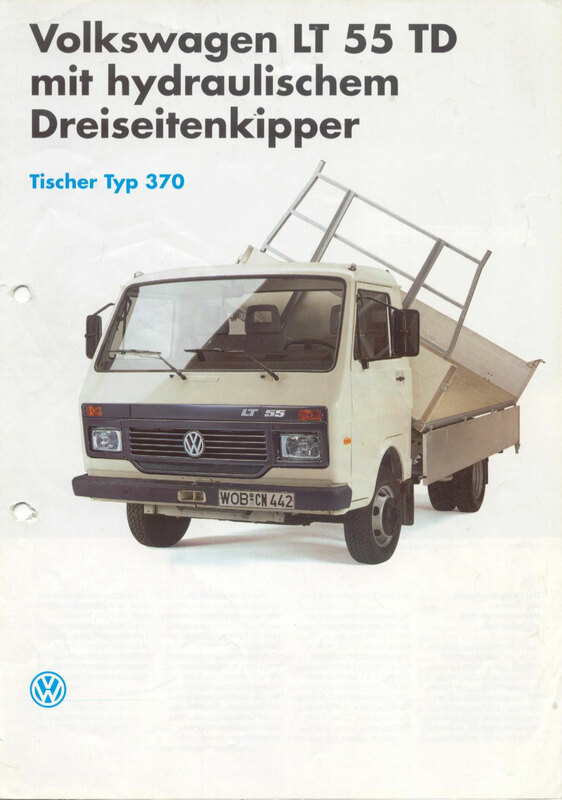 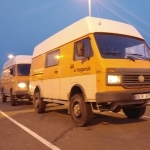 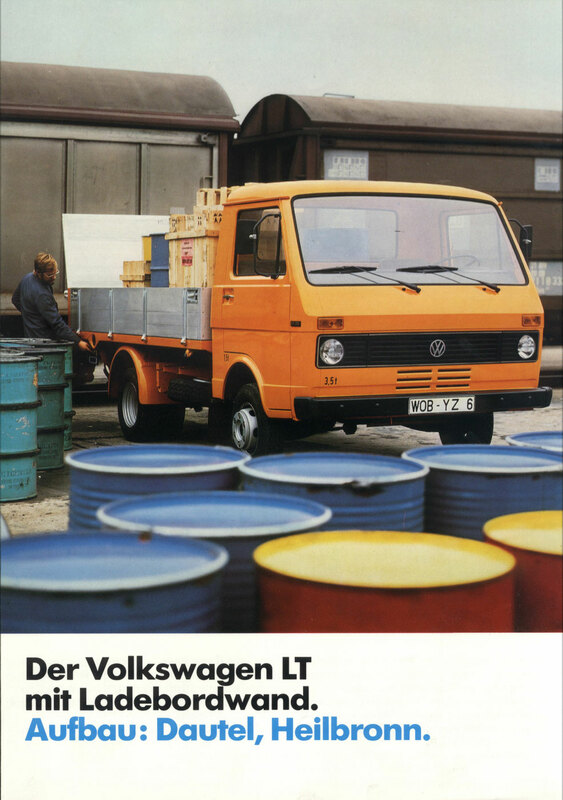 The Volkswagen LT was the largest light commercial vehicle produced by VW from 1975 to 2006. The Mk 1 was made until 1996 and had a 2 facelifts – the first mainly internal cosmetics, the second when they switched to square headlights in 1986. 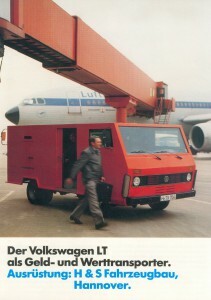 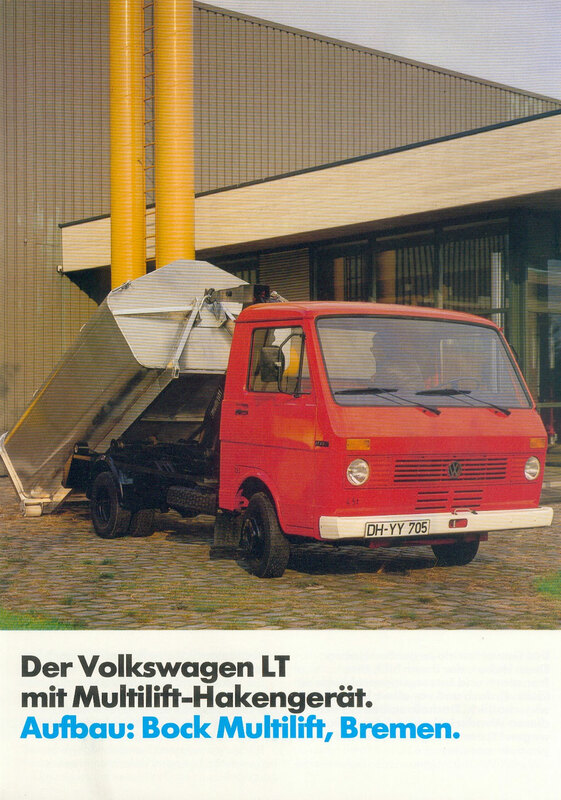 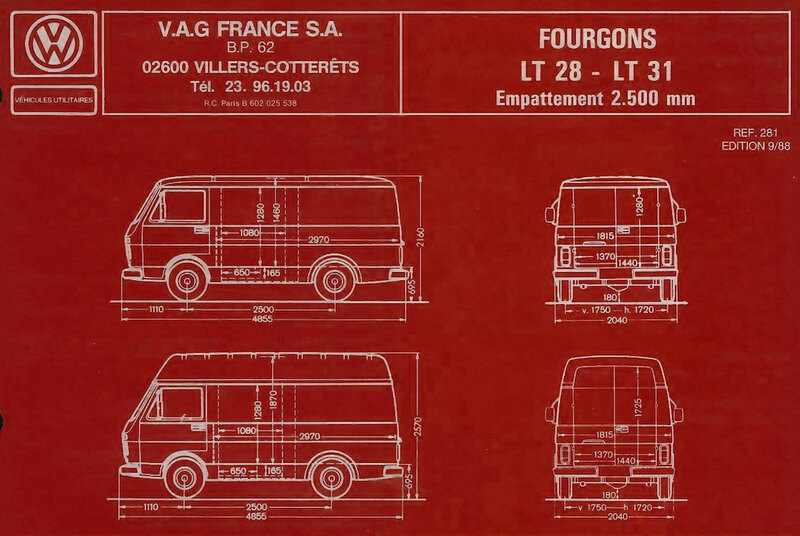 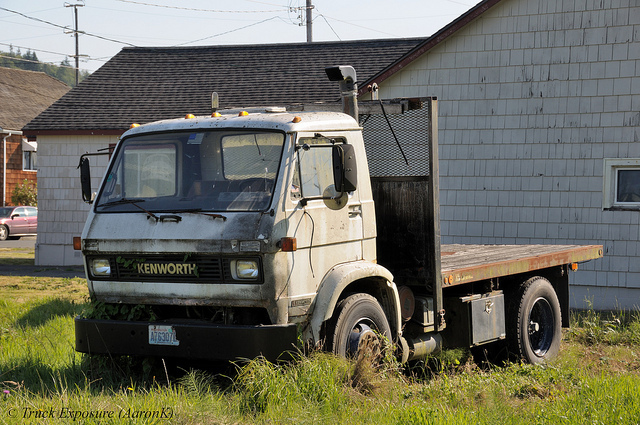 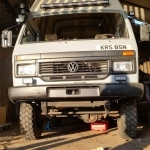 The LT was also badged as a MAN VW G (with gross vehicle weights of between six and ten tons. 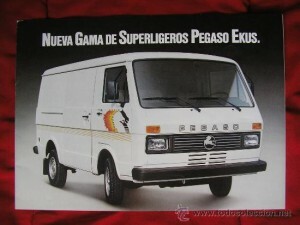 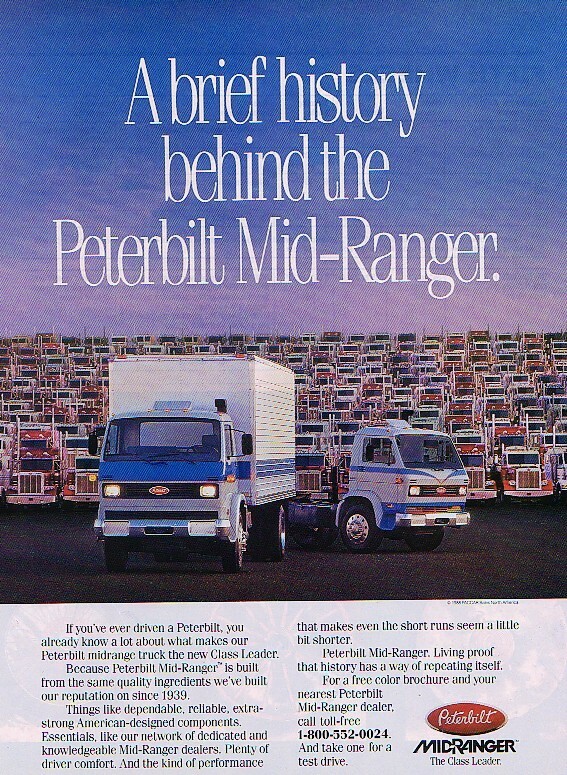 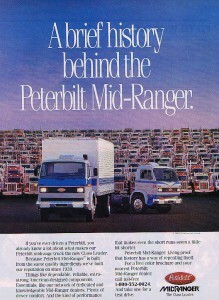 It was built from 1979 until 1993) and rebadged in Spain as Pegaso Ekus and in the USA as (Brazilian built) Peterbilt Midrangers. 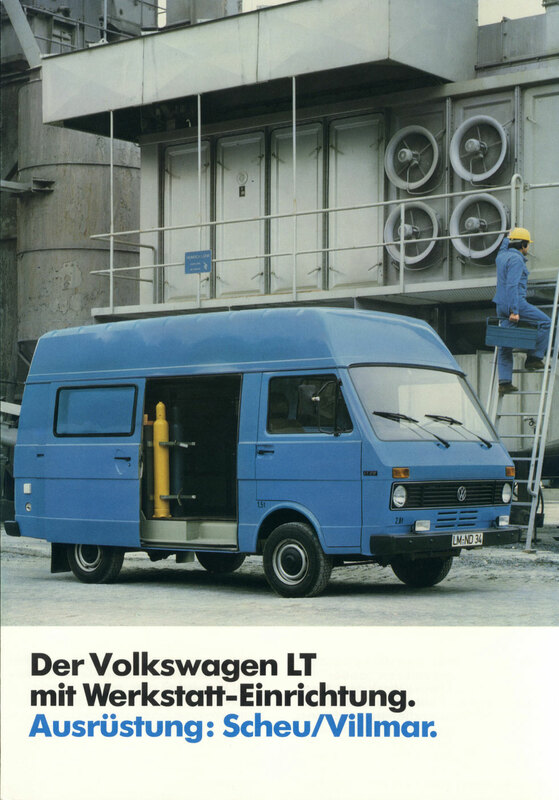 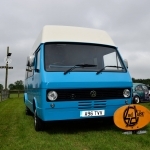 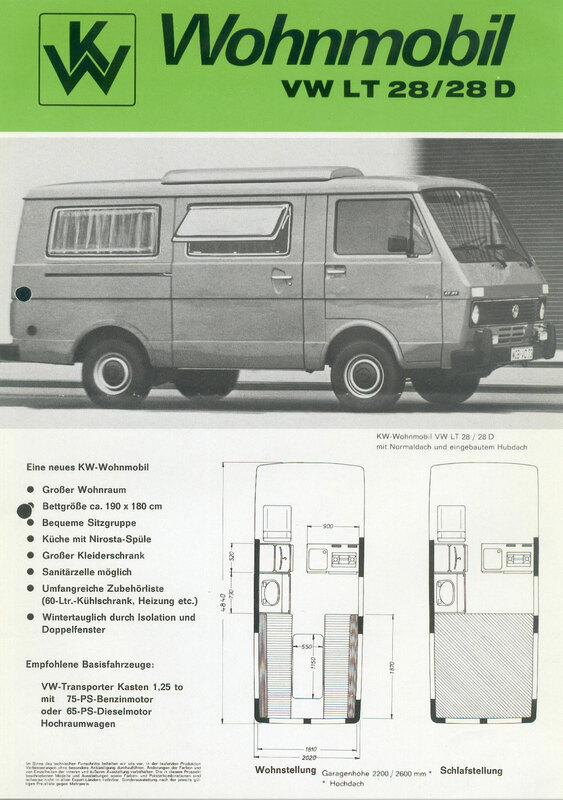 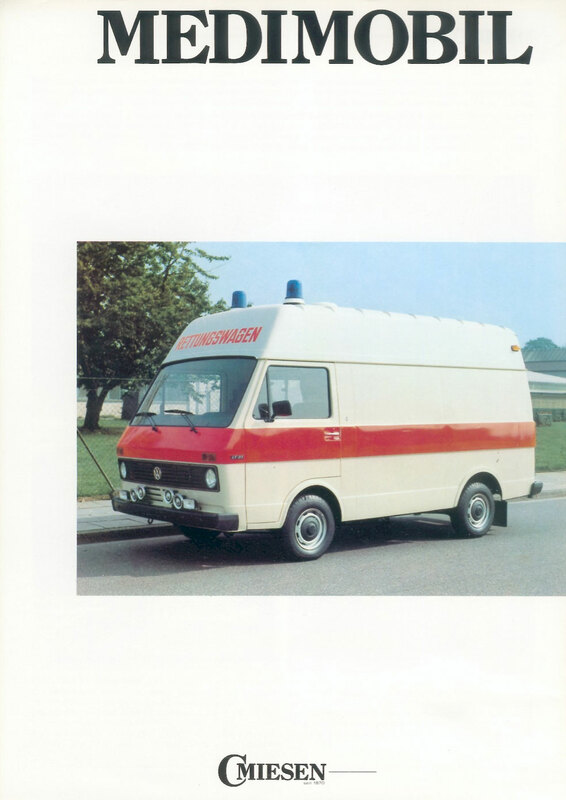 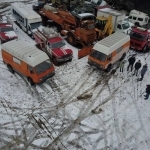 Volkswagen Commercial Vehicles has continued to manufacture vehicles incorporating cabs based on the first generation of the LT.
I’d like to join up with the VW LT motor club ! 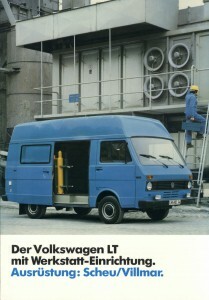 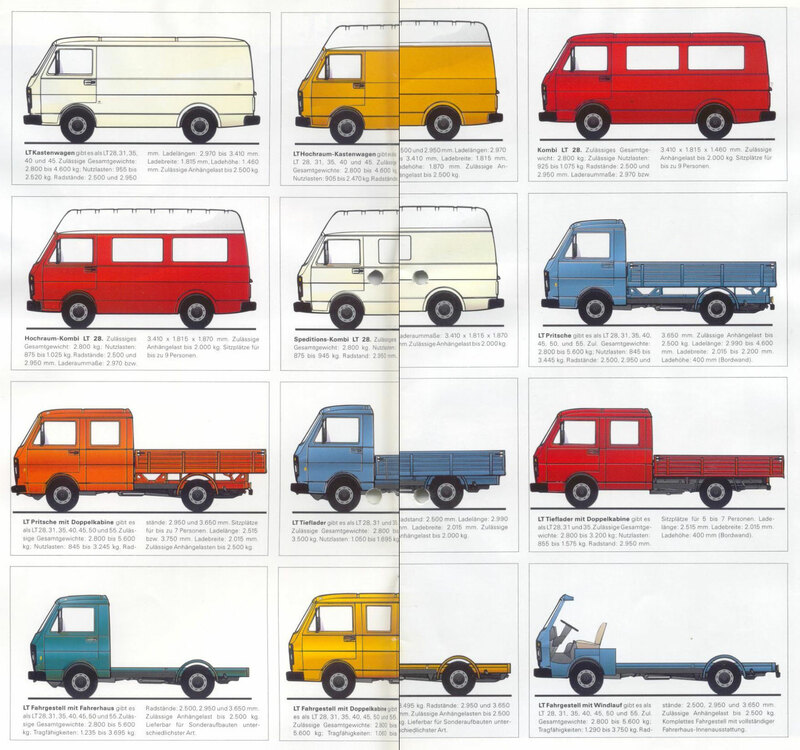 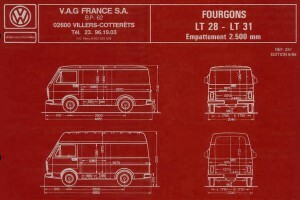 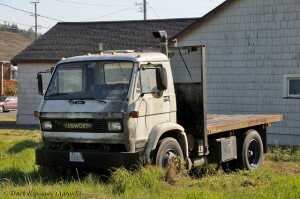 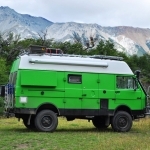 i love LT vans inc the LT 45 is my favourite van of the year 1986 , LT 45 Diesel. 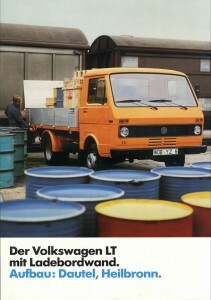 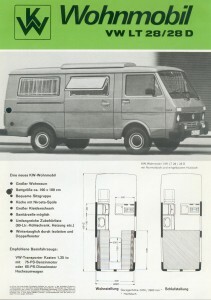 I like to know loads more on VW LT’s.